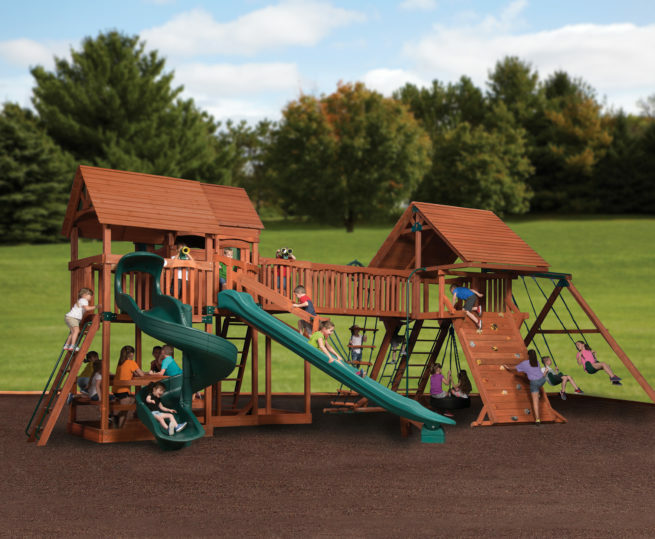 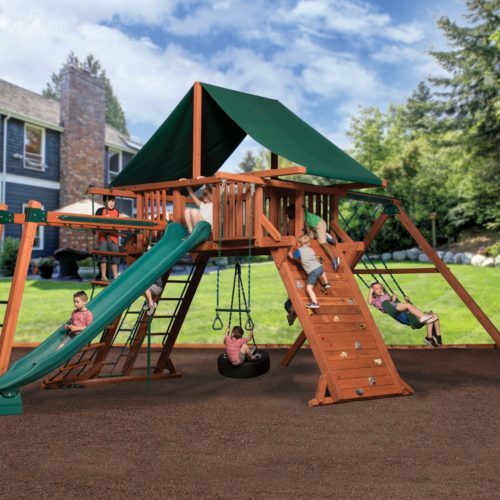 Now you can use both Treehouse and Peak forts to create the ultimate combo play set. 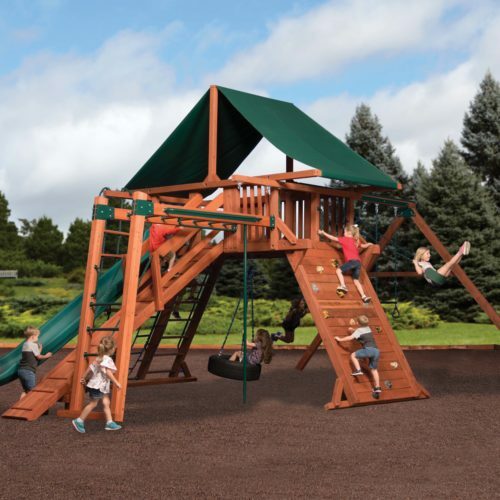 The Adventure Bridge can connect two Treehouses, two Peaks, or one of each. 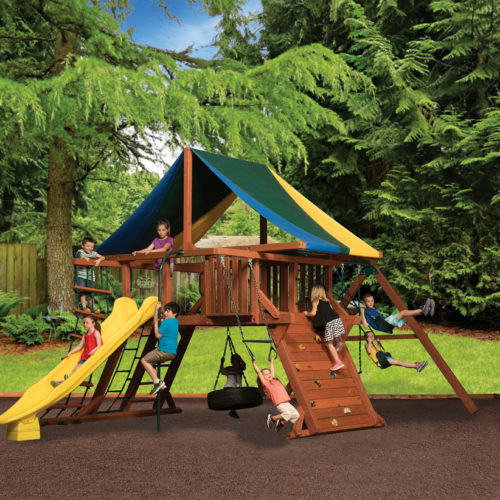 Try customizing this combo play set in the new Backyard Adventures Play Set Designer and talk to us for additional help with creating your family’s dream play set. 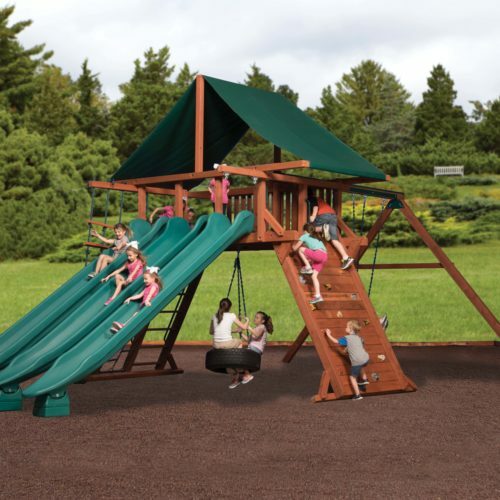 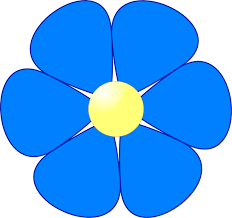 The design shown includes both the Triangle Bridge and the Adventure.